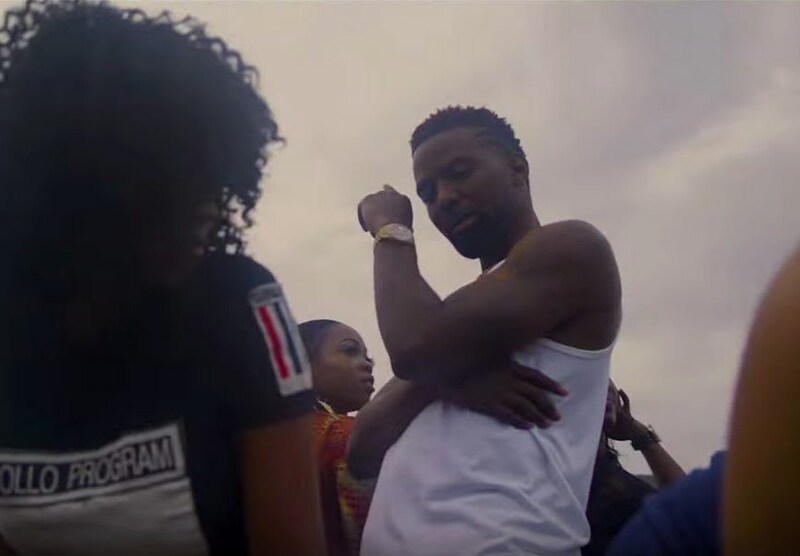 Hot off his performance at last weekend’s performance at the 2018 BET Experience, Konshens serves up some new content for his fans. The 3-minute clip was directed by RDStudios, while the track was produced by TJ Records and featured on the World Vibes Riddim. “Every gyal tun roun’ tun roun’ / Bubbling a gwaun a nuh dead compoun’ / Pour champagne mek yuh haters drown / Wi so high, wi nuh waan come down / High grade, inna smoking zone,” the Subkonshus deejay sings. Konshens has been one of the leading artists in dancehall for the past decade. he has consistently release hits and keeps himself relevant in the genre every year. Shenseea has been busy in the studio working on her catalog. Yesterday Christina Aguilera released her new album Liberation and Shenseea and Keida snagged a guest spot on the project. The two dancehall divas are featured on the single “Right Moves.” For this banger, Shengyeng team up with Head Concussion producer Rvssian and dancehall hitmaker Konshens. 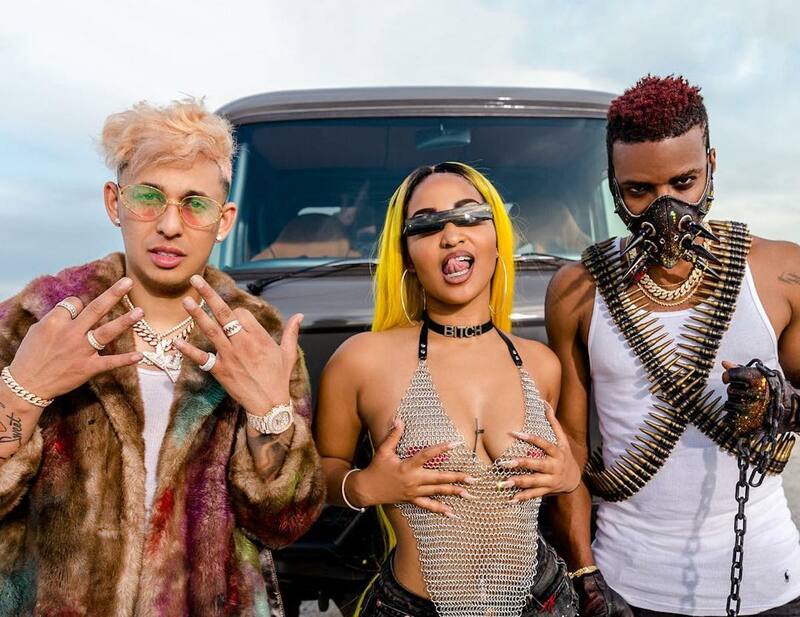 The Mad Max-themed video was directed by Frame X God and features a the dancehall trio hitting the desert with their gang of ladies. Rvssian was spotted in the studio this week with Mavado and King Kosa and we’re told that the trio are currently working on a new collaborative effort. Konshens new album “It Feel Good” was released in March while Shenseea is currently working on her debut EP.